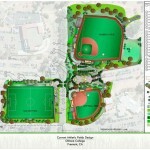 The existing baseball and softball fields are being updated for safety, accessibility and playability. These fields will be reconfigured in their current locations. The soccer field which was displaced by the installation of the photovoltaic system at Fremont will be relocated to the north of the softball field in an area which is currently a parking lot. The project is currently under construction. 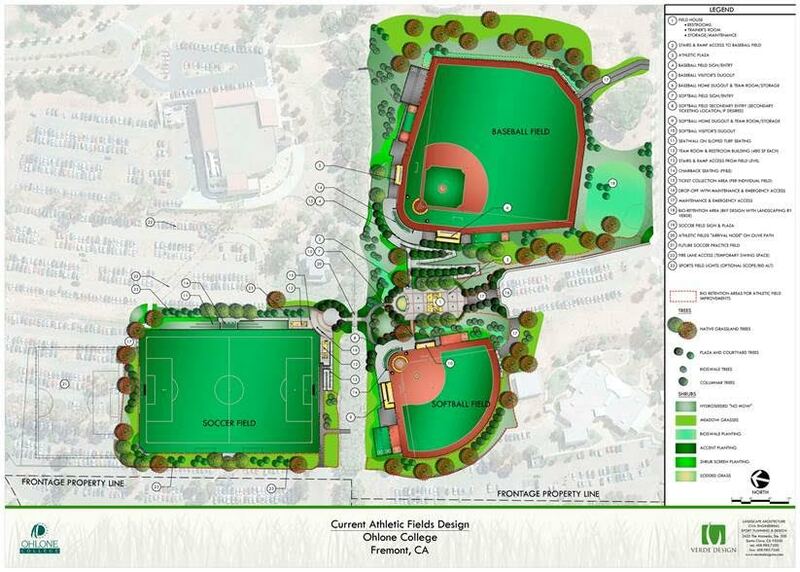 Baseball and softball facilities are anticipated to be complete later in the Spring of 2016. The soccer field is scheduled to open for use in late Summer of 2016.